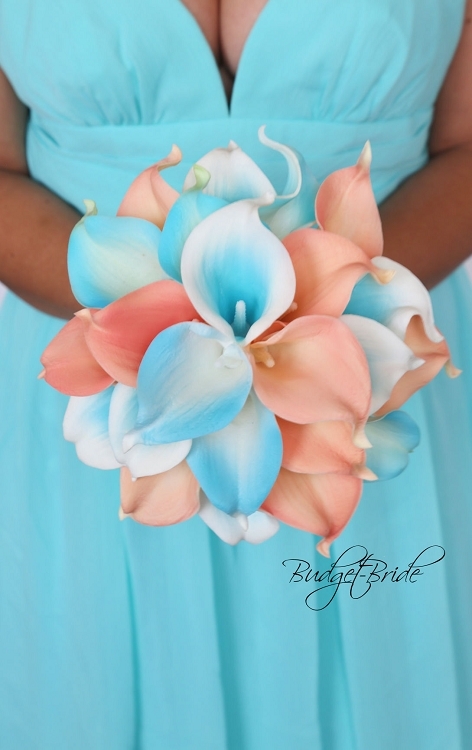 The picture shows the bouquet in a mixture of 3 colors, peach, Malibu halo, and turquoise tipped. 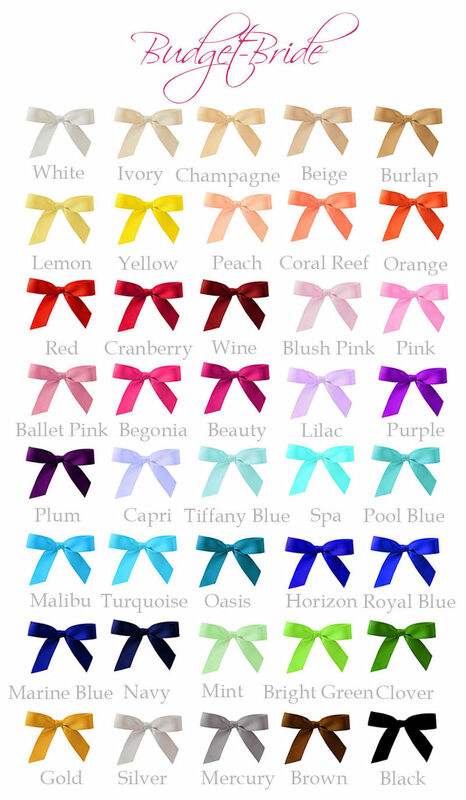 The calla lilies are available in any of the colors below. Glitter calla lilies are an additional charge.